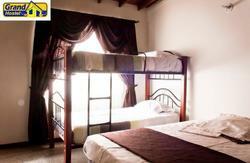 The Pitstop Hostel is one of the biggest and best hostels in Colombia. 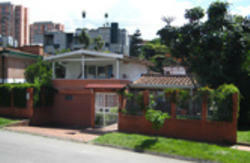 It is located in Poblado and it is only walking distance to The Zona Rosa ( nightlife, restaurant and party town) the metro station and shopping centers. The Pitstop boasts a huge outdoor area including a swimming pool, basketball court, steam room and hammock area. The Irish themed bar hosts activities such as trivia nights and entertaining games to provide an opportunity to meet other travelers and make new friends . We have a monster TV room over 1000 movies to choose from and a Digital TV that provides all sporting events live. With a Capacity of over 100 people you can choose between dorm rooms or private rooms to meet your budget. 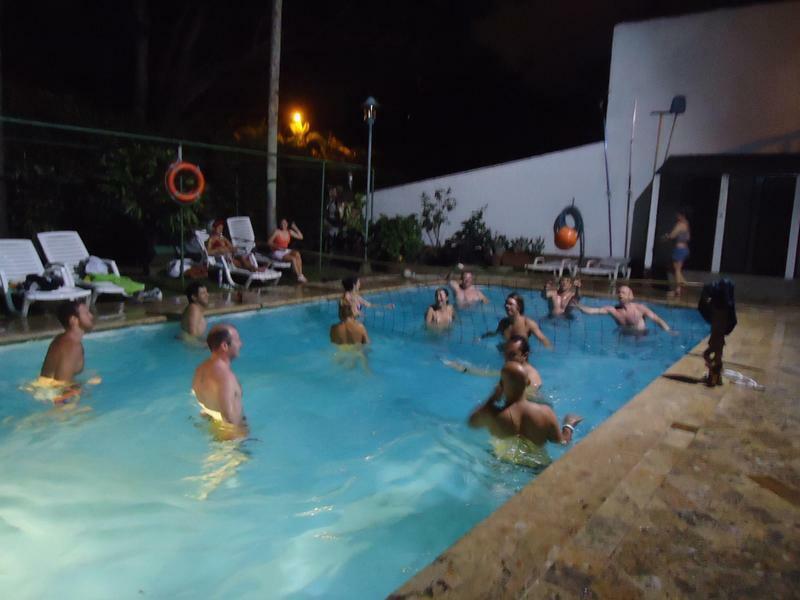 We also provide Spanish and English speaking staff that are more than happy to provide you the information you need to have a great time in Medellin. 1) If you take a regular YELLOW TAXI give him the address and the cost it's approximately 60.000 COP as the airport it's located 45 minutes away from the city. 2) There are other type of taxis called COLECTIVOS and they are WHITE TAXIS. Basically these are SHARED TAXIS and they charge 15.000 COP per person. This taxi will take you to Medellin and will drop you off in a Mall called SAN DIEGO. From this shopping mall you must take another taxi to the hostel and it should charge between 7.000 COP and 10.000 COP. 2)The other way is to get a bus to El centro and then jump on the metro (train) in Centro and stop at Poblado Station and we are a five to seven minute walk for the metro following our map on our flyer or website.